Give your Mercedes Benz that deep aggressive European sound that your Mercedes should have sounded like from the factory with this Eisenmann exhaust. 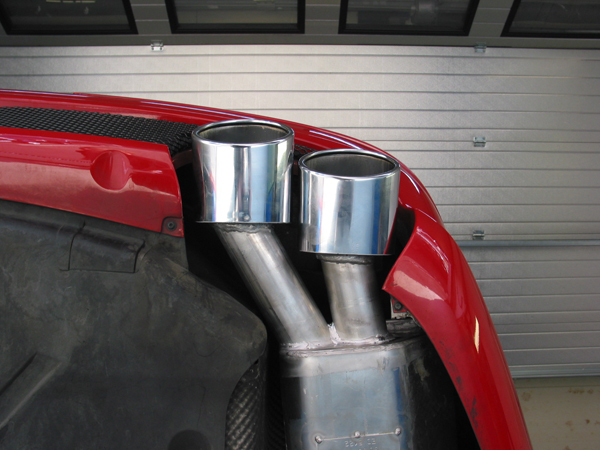 Eisenmann's exhaust system features 4x120x77mm Oval tips which are a classic Eisenmann staple. Only with Eisenmann's will you get their trademark tone and a deep sound at low RPM, and a true performance car scream at high RPM. 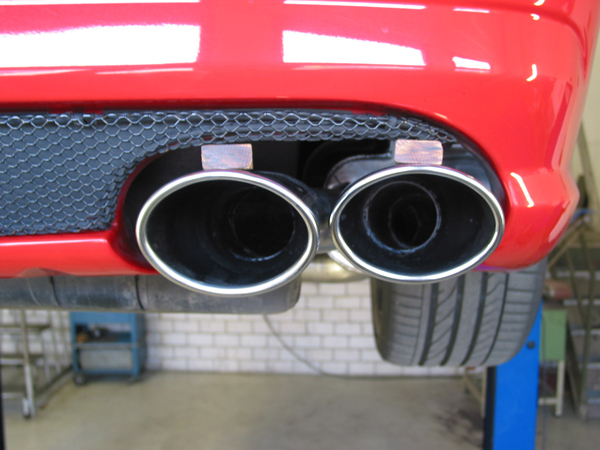 Give your car a one of kind, intoxicating and exotic exhaust note today with this beautiful Eisenmann exhaust.